When you contact our Jacksonville FL office, our air conditioning installation manager and our estimator will speak to you about your residential air conditioning needs, and if necessary come to your home and provide an estimate for your system and duct work for FREE. 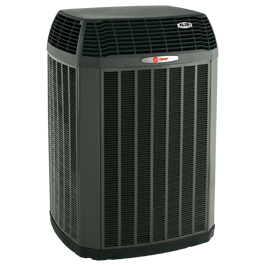 B&G Heating and Air Conditioning has the expertise, experience, and relationships to quickly and economically install your home's HVAC system. If you already have a quote from a competitor, B&G Heating and Air Conditioning will give you a second opinion with no obligation. As a member of Jacksonville, FL's business community for over 37 years, we understand how important it is to develop a long term relationship with our customers. Jacksonville, FL office today for a free quote If you have any questions or concerns, please feel free to call and ask our professionals who are there to serve you. 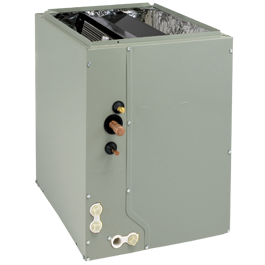 When you replace your home's old air system with a brand new high energy efficient unit, you will lower your home's electral cost. As well as filtering out harmful germs and dust to provide superior air quality for you and your family. Your home will be provided with quality comfort throughout the summers and winters. Other benefits include an increase to your home's value, and possible JEA tax new rebate. For homeowners, B&G Heating and Air conditioning has a special installation offer. New Air Conditioner Install In addition to the tax rebates currently available by the City of Jacksonville, we also offer a $25 discount on your first year's preventive maintenance if it is paid in full at time of installation. If you're not ready to change out your system, and install a more efficient air conditioner, here are other ways to increase the efficiency of your system and lower your costs. Programming your thermostat to adjust the tempurature based on occupancy. Checking the duct system for leaks and gaps. Replacing aging or inoperable equipment with new high efficiency models. Contact us to have one our professional AC service men come out and install a new HVAC or Air Conditioner system for your home.